Is the A/C not cycling in your Fox Body Mustang? Replace the Air Conditioner Cycling Switch today! 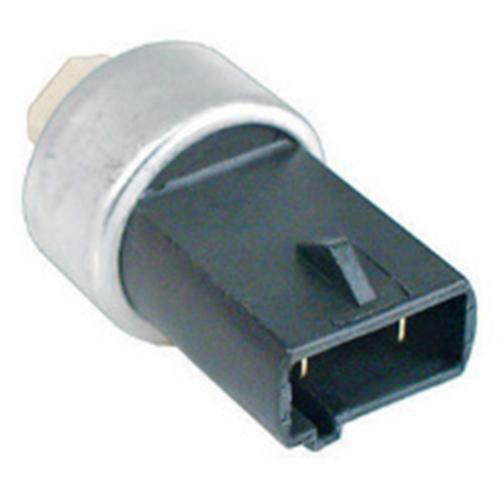 Often referred to as a A/C low pressure switch, this Air Conditioner Compressor Cycling switch is safety switch for your 1982-1993 Mustang A/C Compressor. When there is low pressure in the A/C system this switch is activated and does not allow the compressor to turn on and burn up. This switch is located on the A/C accumulator by the firewall and screws in to the canister. NOTE: This switch is part of a pressurized system. 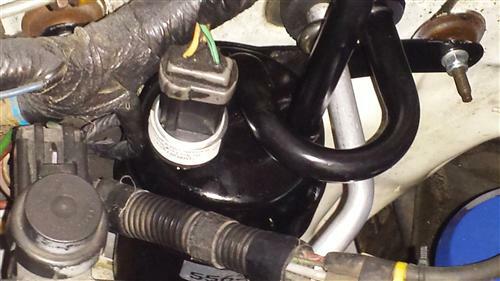 However it sits on a schrader valve so that it can be replaced without evacuating the system.